In San Miguel dos Agros Street, you can find the Pilgrimage Museum, explaining everything about the Camino de Santiago and its history. This is a fourteenth century building known as Gothic House, renovated in the seventeenth century, and one of the oldest secular buildings in the city. Here you can see a fascinating collection of art, and learn all about the history of the Camino. 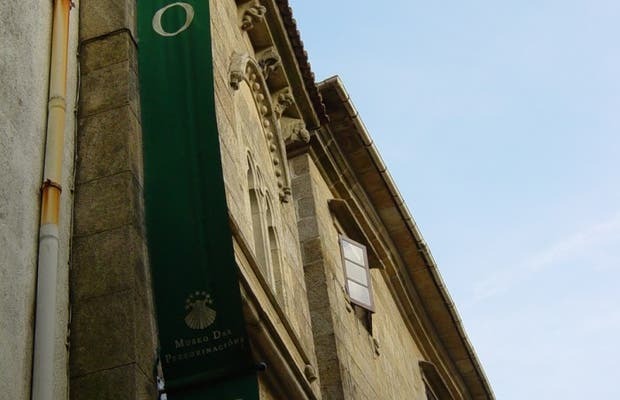 The museum opened in 1996, and is spread over three floors, with a huge, comprehensive collection, and everything you could possibly want to know about the Camino.